The press release has been unleashed, the complete schedule has been announced, and at 9am on Thursday, May 1, the schedule will go up on the SIFF website and tickets will go on sale online and at the SIFF Cinema Uptown box office (the Pacific Place SIFF box-office with open later). 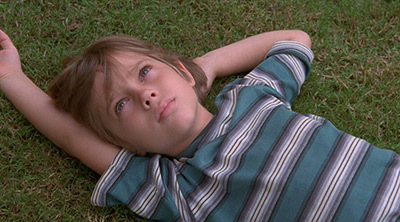 The 40th Seattle International Film Festival season is officially underway. 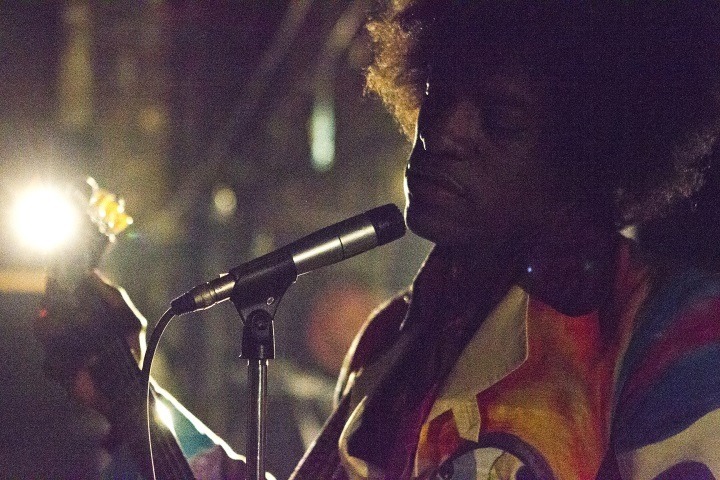 Opening Night, as was previously announced, is Jimi: All is By My Side, John Ridley’s film of Jimi Hendrix in the year before he broke in America at the Monterey Pop music festival. It debuted at Toronto last year and made its American debut at SXSW in March; Seattle marks its second American appearance. As you may know, the Hendrix estate would not license any of Hendrix’s compositions to the film, which leads to some storytelling gymnastics and one killer cover that I will not spoil for you. The film opens the festival at McCaw Hall (which, to be honest, is not the most sonic-friendly space for film soundtracks) on Thursday, May 15, and director / writer John Ridley (fresh off winning an Oscar for his screenplay to 12 Years a Slave) is set to attend. The Seattle International Film Festival announced this week that it will kick off the 40th Seattle International Film Festival with a screening of Jimi: All is By My Side, John Ridley’s film about the early years of Jimi Hendrix in England before his breakthrough, on the Thursday, May 15 opening night gala at McCaw Hall. Director / writer Ridley, an Oscar winner for his screenplay for 12 Years a Slave, is expected to attend. The film, which debuted at Toronto last fall and made its American debut at SXSW in March, stars Andre Benjamin as Hendrix, who was born in Seattle and rests at Greenwood Cemetery in Renton, and co-stars Hayley Atwell and Imogen Poots as the women in his life as he played his way through the London club scene in the 1960s. The 2014 Seattle International Film Festival runs from May 15 through June 8 in multiple venues across Seattle. The official festival website is here.